Why Do We Need Best Management Skills? In the busy developing country like India, small vendors are trying to increase their business to the large scale. They are trying to mark their business as one of the known to the city or state. Social media platforms seem to be very helpful in making any business known. But here's business management can help you build a career through good college. Still, there's a very fact that business simply cannot be run through only ideas. Upcoming students who are in a commerce field, trying to make a career in some good business which can give them blooming fortune and fame too. If you have an interest in business and technology and have excellent communication skills, you need to go to for as career in this field. The ability to think critically & a willingness to work independently are significant factors in determining accomplishment in business management. 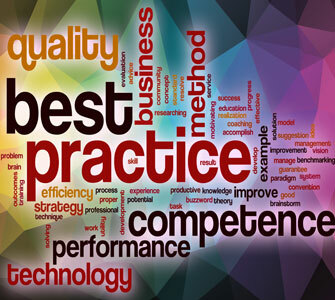 Well, to achieve all such learning business management is important. Business management consists of two words, 'Business' and 'Management.' Studying business management allows you to develop a broad understand about the business organizations and provides you with the specific knowledge in areas like markets, operations, communication, finance, customers, information technology and business policy & strategy. Whether you want to be an entrepreneur or wants to launch an own business or join an MNC company, it's good to start your path to your business management career with a strong educational foundation. 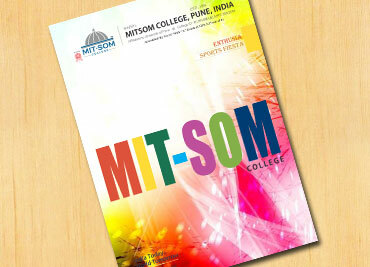 When it comes to a good educational foundation, MITSOM College, Pune is standing best for its business courses like in BBA(CA) and BBA(IB). Students from around the world check for it in their search engines. We bring special different courses under one platform where students can generate understanding among the other students and are able to understand the importance of the subject. Career opportunities are vast in this field of an associate's degree may qualify you for labour relations, office manager; positions such as business analyst, account executive, HR manager, or could qualify for executive-level positions, such as senior management consultant, director of operations or brand manager.